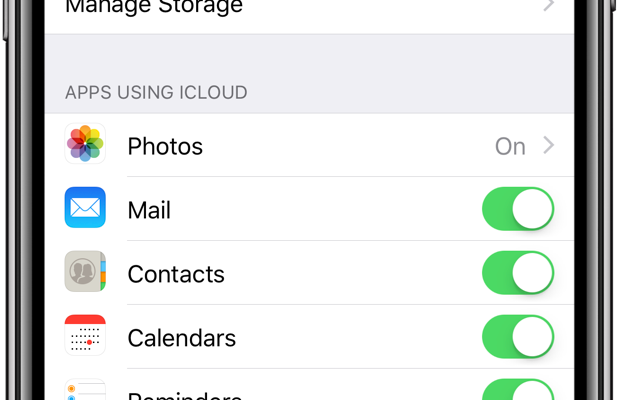 Enable Messages in iCloud You must enable the feature separately on every iOS device you own. 1) Launch Settings on your iPhone or iPad with iOS 11.4 or newer. 2) Tap your Apple ID profile at the top of the list. 4) Slide the switch labeled Messages to the ON position. The downloaded messages are merged with any existing chats on your device and then uploaded to iCloud. Any changes are instantly pushed to all your devices, ensuring Messages is up to date no matter the device. 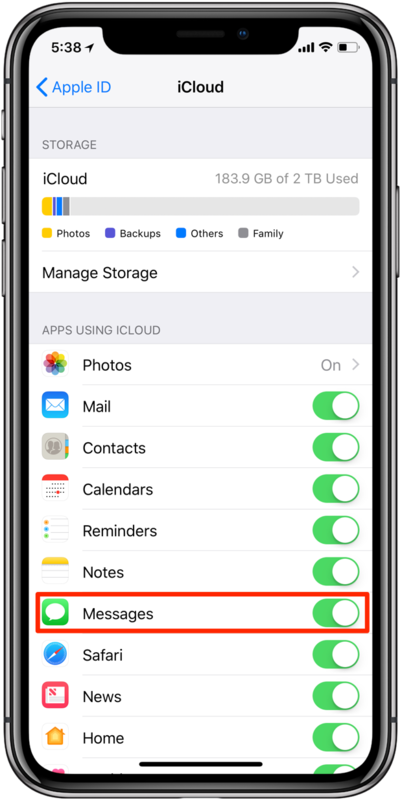 Depending on the number of your iMessage and SMS messages and attachments, the initial background sync may take anywhere between a few seconds to a couple of minutes or more.